ESL has issued invited to Alliance and Team Aster for their upcoming flagship event, ESL One Katowice 2019. 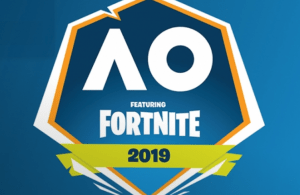 The tournament will take place from 19th February 2019 till the 24th of the same month. 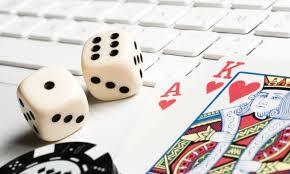 It will take place at the Spodek Arena in Katowice and feature a prize pool of $300,000. 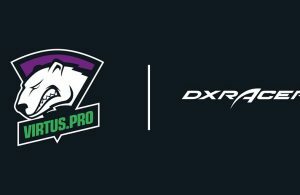 ESL will not host any Dota 2 Majors for the current DPC season. 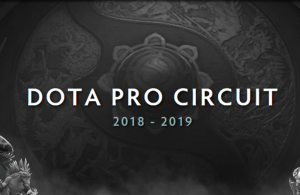 However, they are not exiting the Dota 2 scene and have already hosted a few events for the game. With ESL One Katowice coming up, ESL is reaffirming their constant support to Dota 2. 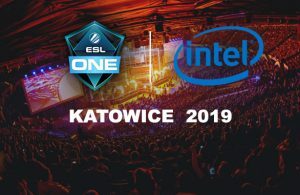 The ESL One Katowice 2019 event will have a total of twelve teams in participation. Of these teams, four teams will have to qualify via regional qualifiers. The remaining eight slots will be occupied via direct invites. ESL has already issued direct invites to five teams. These teams are NIP, Team Secret, Pain Gaming, OG and Fnatic. With three slots left, ESL has now announced two new teams who will be in attendance at the ESL One Katowice 2019. 🇵🇱⚙️ One of the most traditional names in #Dota2 will make the trip to #ESLOne Katowice 2019 in February. Welcome @theAllianceGG! ESL has invited former TI Champion Alliance to ESL One Katowice. Alliance recently qualified for the Chongqing Major via the European Qualifiers in a very efficient showing. 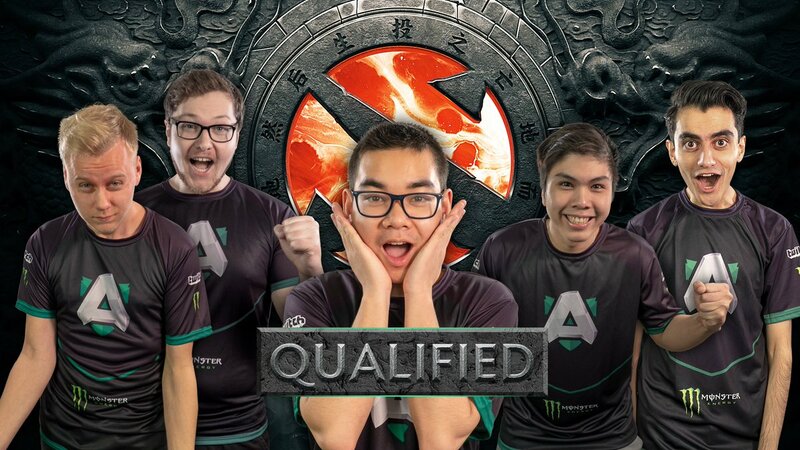 Their performance at the qualifiers was very impressive and there were only two teams better than Alliance at the event. For now, the Insania led team has surprised us with some innovative strategies and picks. With ample time to go before Katowice, we can hope that Alliance puts up a very interesting set of games in Poland. Team Aster is the only team representing China till now. They are the only Chinese team yet to receive a direct invite. 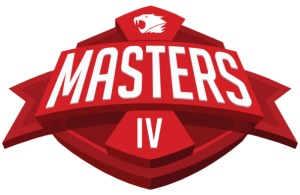 The team was the best team in the Asian qualifiers for the Chongqing Major. 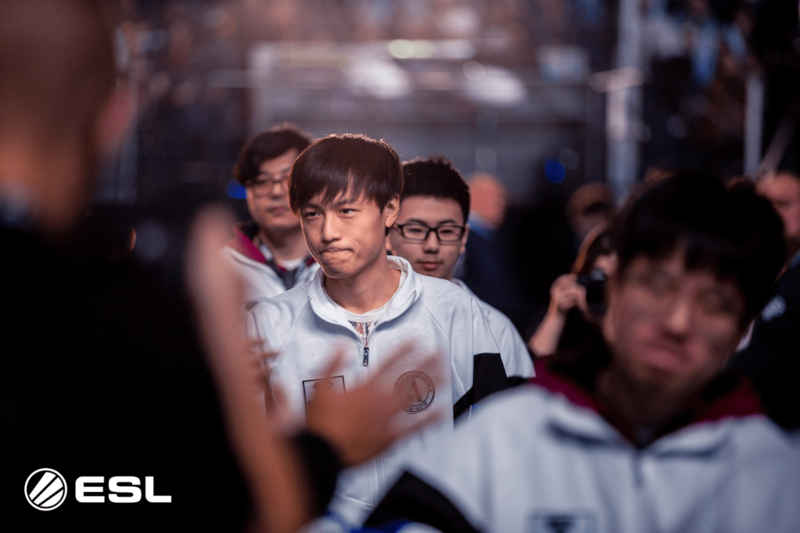 Aster managed to defeat Vici Gaming, which is a very impressive feat in the Grand finals of the qualifiers. ← Previous Story Mark Ein reveals the Washington Justice for Overwatch League Season 2.